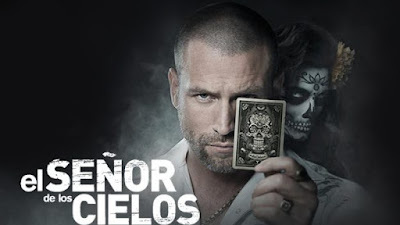 Read teasers of the what will be showing on Lord of the skies 3 which starts on Monday, December 3 on Telemundo. 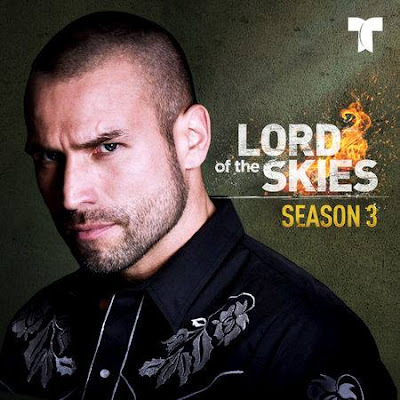 Premiere episodes of Lord of the Skies 3 air on Telemundo from Mondays to Fridays at 23h00. The omnibus airs on Saturdays and Sundays at 23h00.